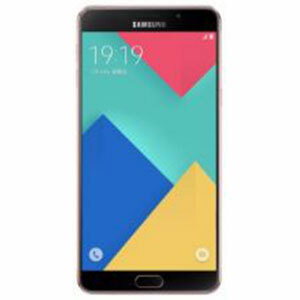 Samsung Galaxy A9 (2016)'s lowest price in Pakistan is 36,170. 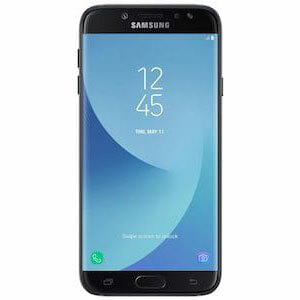 The online store HomeShopping offers the best price for this Samsung Mobile when compared among 2 sellers. 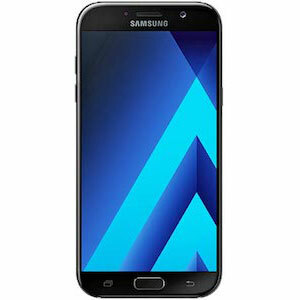 The Samsung A series was designed to target the lower, mid and higher-mid range smartphone categories. 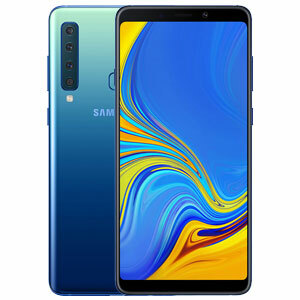 While the Galaxy S series was designated to produce flagship material, the A series gave birth to smartphones of similar pedigree and the A9 2016 is what stands at the top of the A series food chain. Like other A series variants, the A9 2016 features glass panels on its front and back separated by a metallic frame. 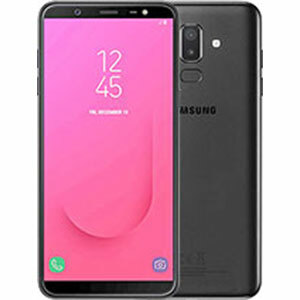 This kind of design has become synonymous with a lot of other smartphone devices because of its ability to alleviate their looks and it does equally well in making the Galaxy A9 2016 look as stunning as ever. 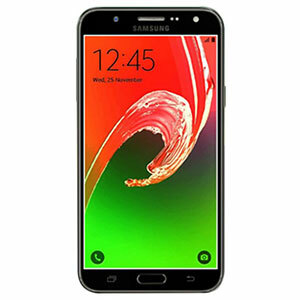 The display comprises of a huge 6.0 inches Super AMOLED capacitive touchscreen with a 367ppi pixel density. The gigantic screen covers a full 3 quarters of the device’s front and offers 1080p resolution as well. No need to worry about crystal clear graphics here! The cameras, like always, have lived up to expectations. With a display as big as the A9 2016’s comes even bigger responsibilities on the cameras to provide snaps that fit well onto the display. 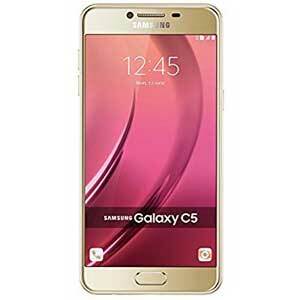 This has been catered for very well indeed through the provision of a 13 megapixel primary camera with f/1.9 aperture size lens plus integrated optical image stabilization. The Math here in the A9 2016’s camera is simple. A subtle combination of these equals to excellent photography. The secondary camera is very good as well because of its 8 megapixel and f/1.9 aperture sized lens meaning that photography is well covered on both sides of the A9 2016. The phablet’s smooth performance is made possible because of its Quad-core 1.8 GHz Cortex-A72 & quad-core 1.2 GHz Cortex-A53 processor with an additive 3GB of RAM. We’re very confident about A9’s ability to work lag-free and by the look of its schematics, there’s little reason to believe it can’t. Android v5.1 Lollipop is its pick of operating systems with the option to further upgrade it to Android v6.0 Marshmallow. The internal storage stands at a satisfactory 32GB and if this doesn’t feels enough for you, plug-in an SD card to further increase its storage capacity.